The Kenmore Manufacturing Company of Chicago, Illinois, built cars for a short period of time: 1910 through 1912. Their cars were a little outdated from the get-go, carrying the styling of yesteryear. Ultimately, the company’s assets were acquired by Sears and their Kenmore appliance brand name is believed to have descended from this acquisition. 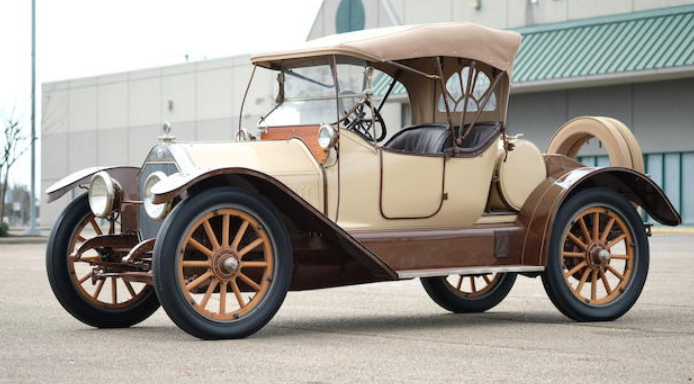 The 1910 Kenmore model line offered two options: the Model A and Model B, both two-cylinder cars on an 82″ wheelbase. The B had four additional horsepower, for a total of 18. Normally, I’d want to figure out if this car is an A or a B, but it has been bastardized with an electric motor according to the lot description, so it doesn’t really matter I guess (though it sure looks like an opposed twin is sitting under the front bonnet). It does have a nifty flip-up wooden rear seat, which rules out the 2-passenger Runabout factory body style. Perhaps it is a 3-passenger Roadster or a 4-passenger Surrey. I don’t think two people are destined for that awful rear bench, so I went with Roadster. Click here for more info and here for more from Mecum. 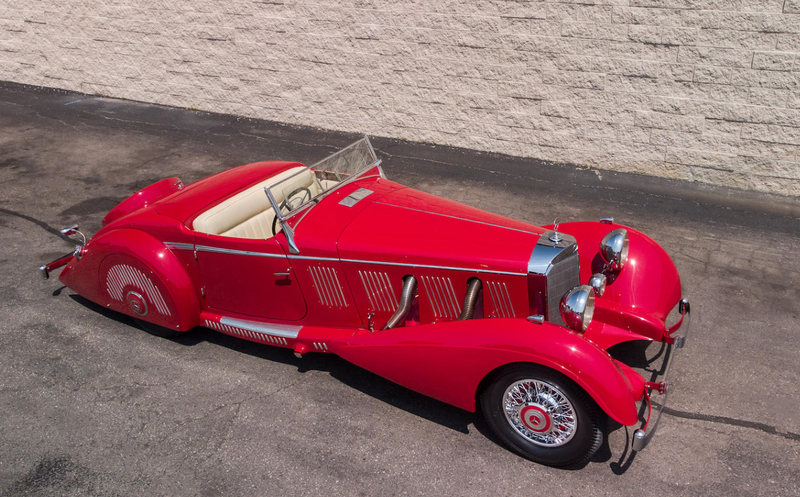 Pilain is a name that most old car folks usually associate with Rolland-Pilain, a company founded by Emile Pilain and business partner Francois Rolland. 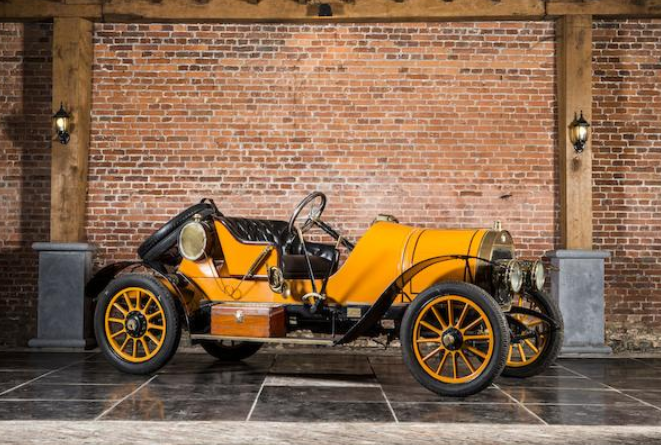 Emile gained some automotive background knowledge under the tutelage of his uncle Francois Pilain, who, in 1896, founded the company that built the car you see here. 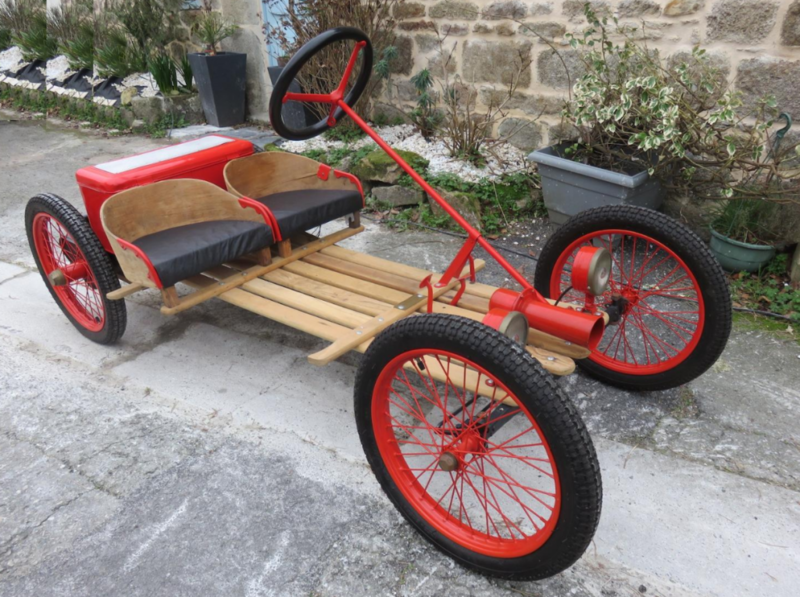 Pilain was based in Lyon and built cars from 1896 through 1920 (sort of, see below). 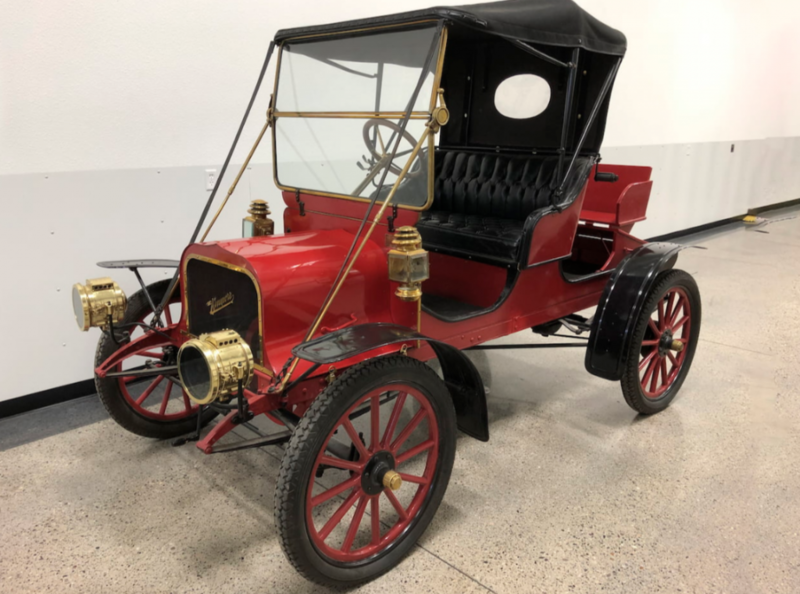 In 1904 the Model 4A was introduced and was powered by a 6.1-liter straight-four, and this Model 4S is probably more closely related to the 1912 Model 4T that was powered by a 4.2-liter straight-four. 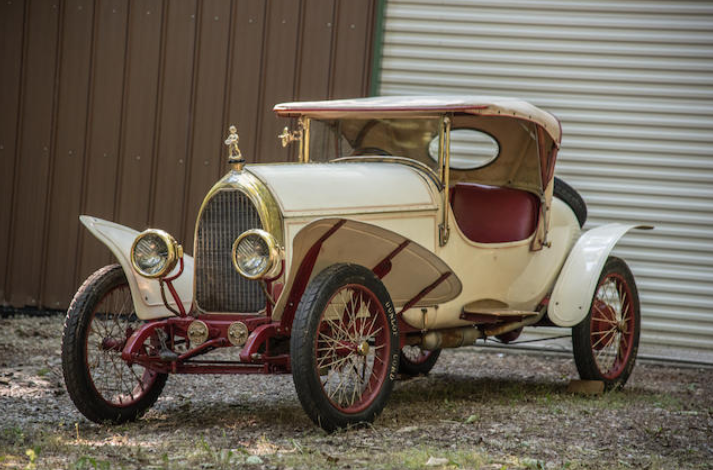 The catalog listing has very little information (and seems to insinuate that this car was built by Rolland-Pilain – though it was not). Pilain went bankrupt in 1908 and resumed production in 1909. During WWI, their factory was used by Hotchkiss to build trucks. After the war, the company was liquidated and their assets were used to found the company S.L.I.M.-Pilain, meaning that the last real Pilains were built around 1914. This one should bring between $34,000-$40,000. Click here for more info and here for more from this sale. 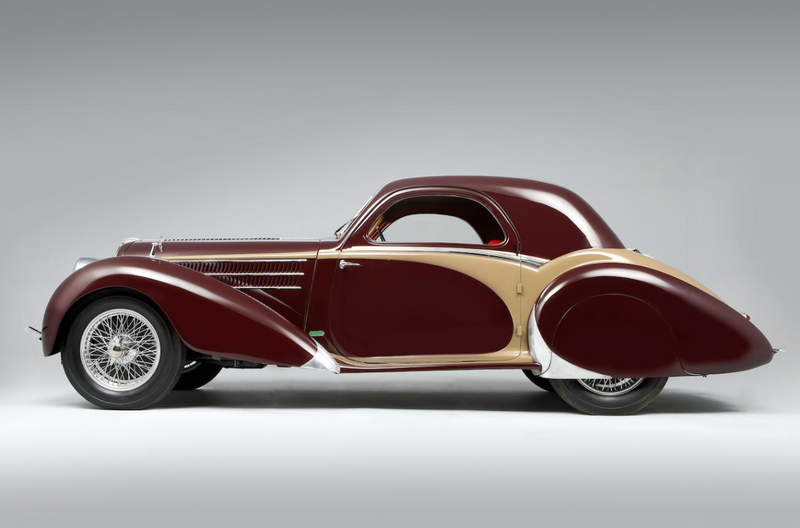 Robert Breese worked at De Dion-Bouton and Renault, among others, before deciding he wanted to build his own cars. He wanted to produce them in America, and he managed to make a few prototypes while still in Paris that he was going to take home with him to begin production. It’s thought that he managed to produce three examples, two of which survive (and they’re both in this sale). 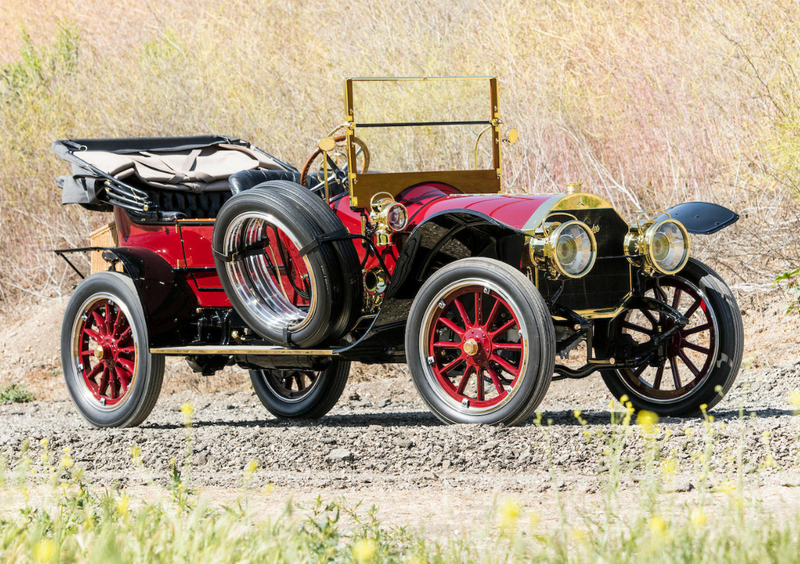 Breese would produce other cars in the U.S. later, but this was his start. While this example is powered by a lowly 7.5 horsepower straight-four, this car can hit 70 mph. It’s that light. This example has known history back to 1927 and was restored in the early 1960s. It shows pretty well for a 55-year-old restoration, signs of care by the family that has owned it since the work was completed. This car is expected to bring between $100,000-$130,000. Click here for more info and here for more from this sale. Mecum has been knocking it out of the park lately when it comes to supercars. 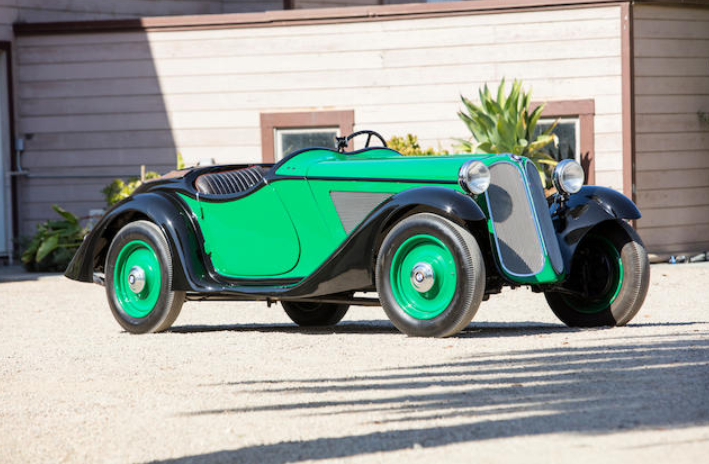 They have no less than four Bugatti Veyrons in their Monterey sale this year. But I think this Lambo steals the show. 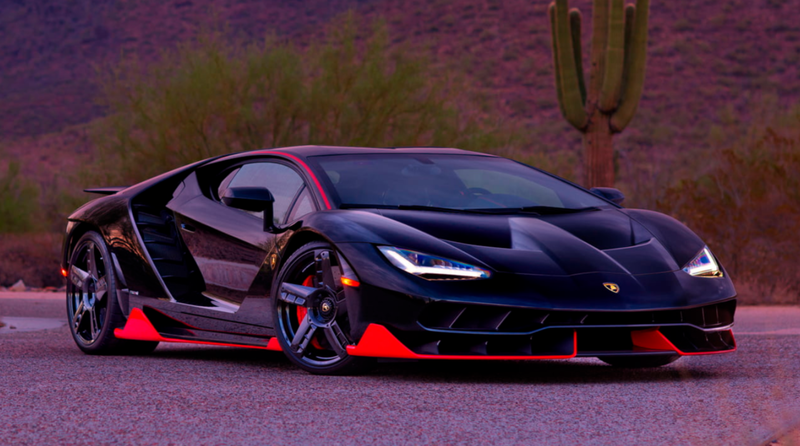 The Centenario is an Aventador-based supercar built in extremely limited quantities. Between 2016 and 2017, they churned out just 20 coupes and 20 roadsters. The engine is a 6.5-liter V-12 that makes 759 horsepower and top speed is 217 mph. It’s more of a styling exercise than anything, kind of like the Reventon was to the Murcielago. 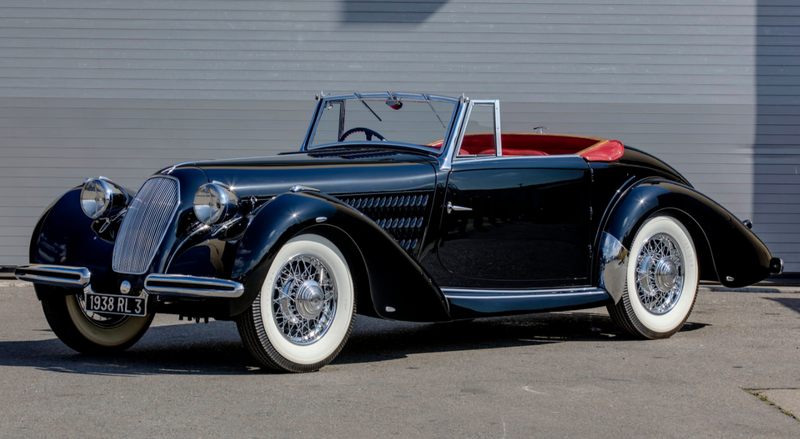 All of these sold out when they were announced, so this very well likely is the first one to publicly come up for sale (I believe it may have been at a So-Cal dealership for a bit before hitting the block). Because of its rarity, and because it’s Lambo’s newest limited-production special, it will be expensive. Check out more info here. Update: Not sold, high bid of $2,250,000. Here’s another black supercar. 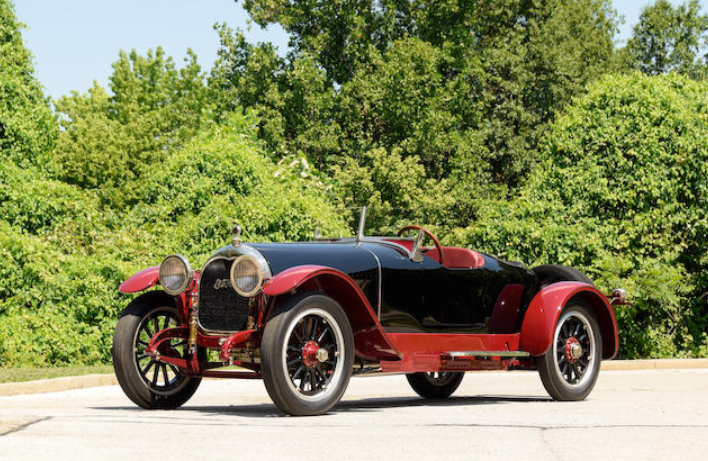 This time it’s a Bugatti – one of at least four that Mecum has at their Monterey sale this year. The Veyron was produced for 10 years – 2005 through 2015 in four main models. But there were a number of special editions built along the way, including this Sang Noir, or Black Blood in French. Twelve examples were produced and this is the only one with a red interior. Power comes from a quad-turbocharged 8.0-liter W-16 engine capable of 1,001 horsepower. The Sang Noir special edition was mostly an appearance package but I’m sure they charged a pretty penny for it. You know it will still continue to command a big price. You can read more about it here. 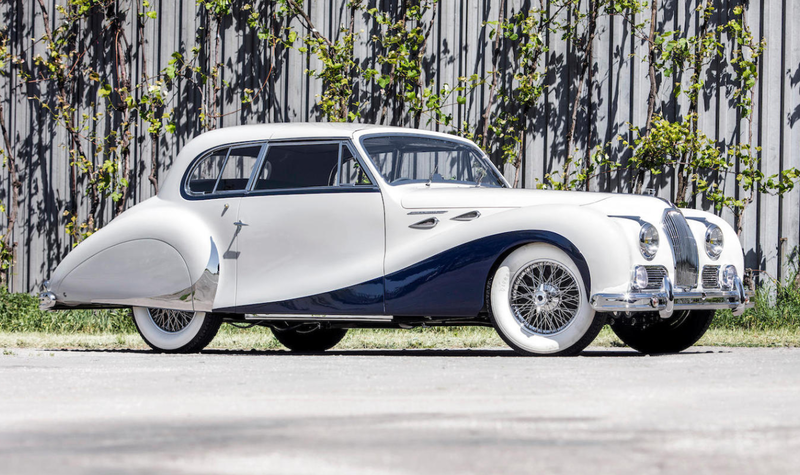 Update: Sold, RM Sotheby’s Amelia Island 2019, $1,500,000. This Lamborghini is one of a few special edition Diablos that were built for the American market. The Diablo was produced from 1990 through 2001 and two such special editions were the Monterey Edition and the Momo Edition. The other was this, the Alpine Edition. 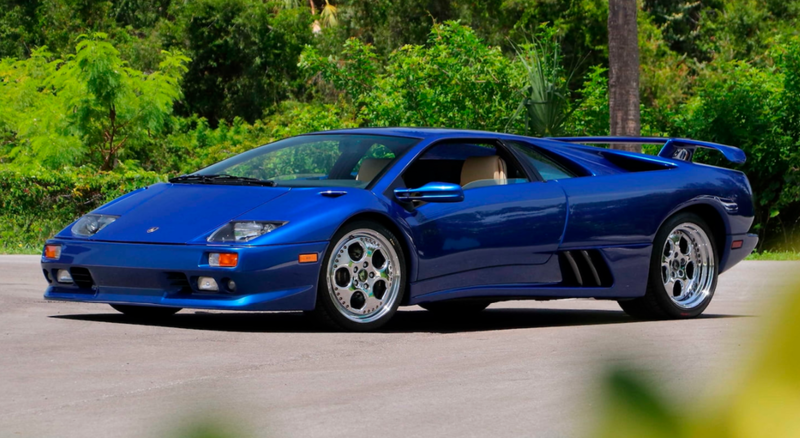 Based on the Diablo VT, the Alpine Edition is powered by a 523 horsepower, 5.7-liter V-12 and features all-wheel drive. It had nothing to do with skiing and instead was built to sort of commemorate the Lamborghini connection with Alpine stereos. For the most part, it looks like any other VT, but I guess you can say it’s a limited edition example. Only 12 were built. You can see more about this one here. And here is a special edition Ferrari. The F12berlinetta was Ferrari’s front-engine V-12 GT that they built between 2012 and 2017. As has been the case recently, they’ve gone and built a ridiculous track-focused version of the car and that’s what this F12tdf is. The TDF, which stands for “Tour de France” and references a historic road race and earlier Ferraris, was built in 2016 and 2017 only. Power comes from a 769 horsepower, 6.3-liter V-12. This one is grey, which is unusual and looks really nice. 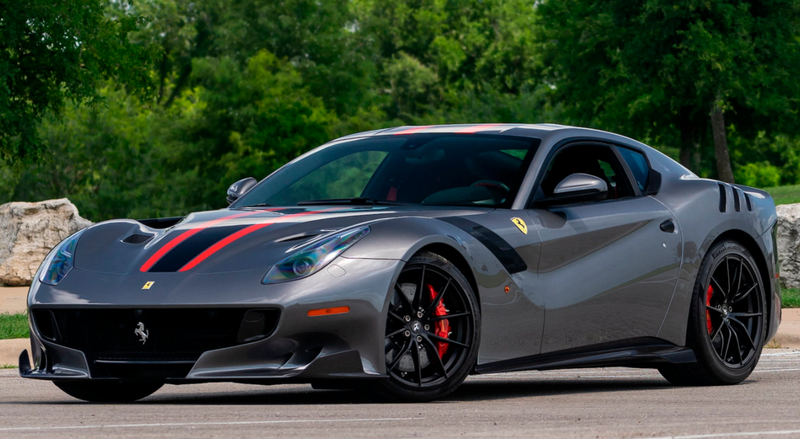 Apparently, this particular car carries over $100k in options, which isn’t too big of a deal because these F12tdfs have been bringing insane money lately. Only 799 were produced, making it quite pedestrian compared to the other cars features here, and it’s almost as quick as a LaFerrari around Ferrari’s Fiorano test circuit. And it’s that quick at a not-insignificant price discount. Does that make it a bargain? Click here for more info. Update: Not sold, high bid of $1,000,000. Here’s another limited edition Lambo. The Murcielago was Lamborghini’s big V-12 car, the successor to the Diablo and the predecessor to the Aventador, that was built between 2002 and 2010. The LP 640 models were sort of the “second generation” of the car and there was an “LP 640 Roadster” built between 2006 and 2010. But in 2009 (and for 2010 too) a special LP650-4 Roadster was offered. It’s got a 6.5-liter V-12 good for 641 horsepower, 10 more than the “normal” roadster. Top speed is 210 mph – quite quick for a drop top. Only 50 were built and every one of them is grey with orange highlights. This one sports only 179 miles, so it’s essentially brand new. You can read more here and see more from Mecum here. Update: Not sold, high bid of $300,000.